In just 25 days I will be trying not to rip open every door of my advent calendar. However, if it’s anything like last year, I’ll probably be sneakily peeling back each door and spending 24 days pretending I haven’t snaffled the whole lot on day one. 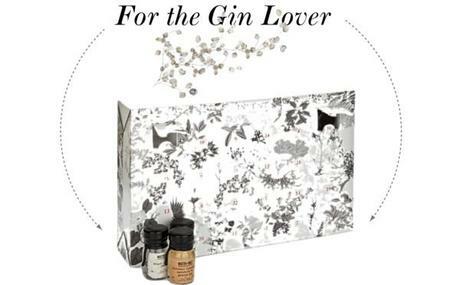 However, a chocolate calendar isn’t the only option, you could have gin! Here are my five faves. 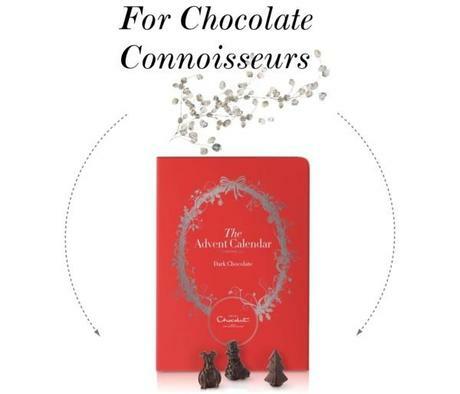 Like last year’s advent calendar countdown, Hotel Chocolat takes the top spot. I’m a little bit in love with their 3D milk chocolate shapes that actually look like advent sized trees and Santa’s. You won’t find plain misshapen slabs of chocolate pretending to be Christmassy in these bad boys. It may be £12.50 but it will beat Tracy from accounts’ Malteaser one hands down. Here’s an advent calendar that will brighten up your morning brew. 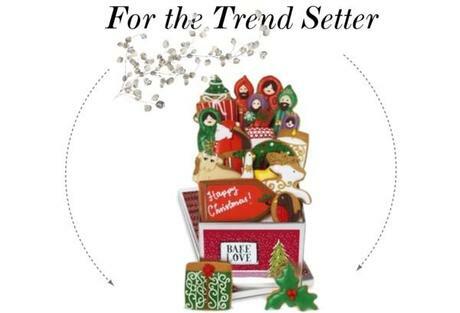 Give the office gossip something to talk about with this adorable advent calendar from Biscuiteers. Chocolates are sooooo last year darling! Who needs an advent calendar when you can have an advent village? 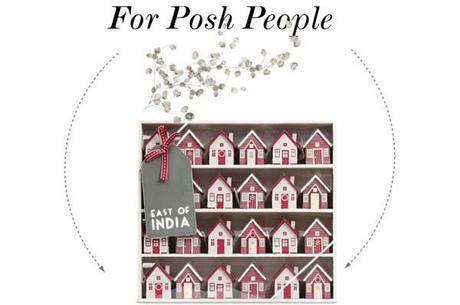 If you really want to make the whole office pea green with envy, this advent village by East of India ought to do it. 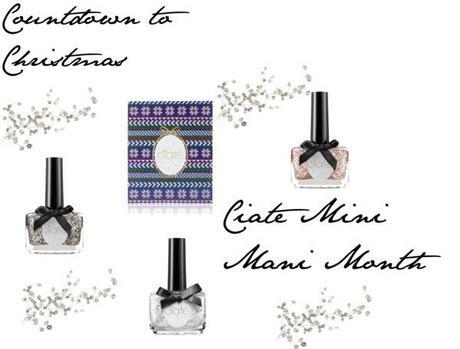 Get yours at Selfridges! Nil by mouth? 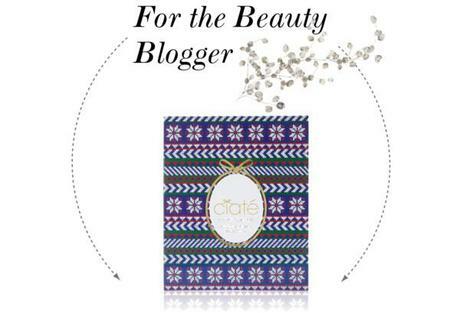 Dieting can be hard in an office environment so if you don’t want to turn into a Christmas pudding this year, Ciate has a calendar that’s calorie free. Warning: Co workers may cry at the beauty of it. It was only a matter of time before brands got bored of filling calendars with chocolate and thanks to Ginvent, the run up to Christmas just got merrier. Probably best to make your co workers jealous on an evening with this one.